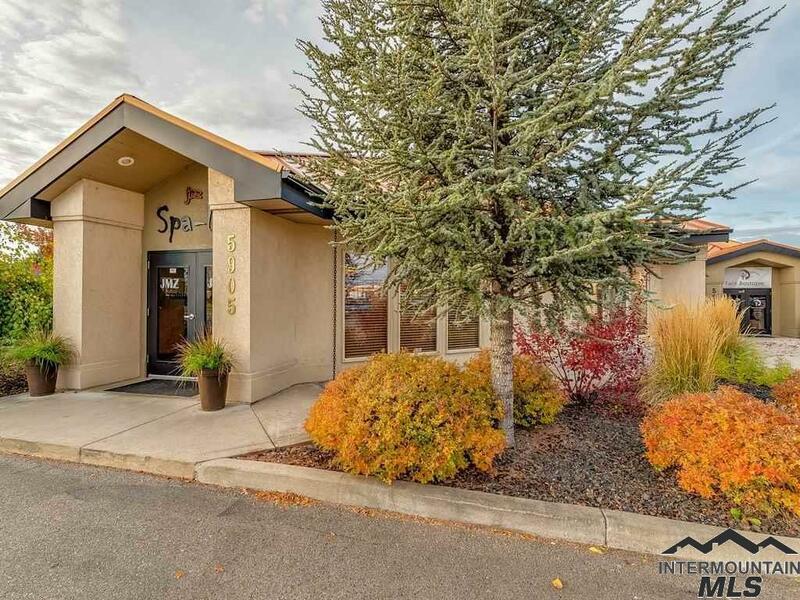 Beautiful Commercial building for either Office or retail use. 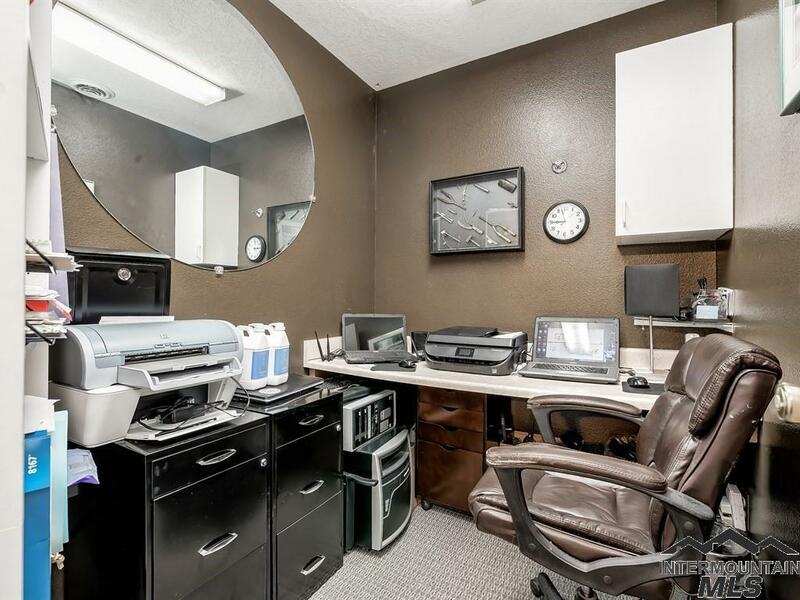 Currently is operating as a salon business, there are several opportunities for different uses such as a professional physicians office, dentist, regular office use, or retail use. 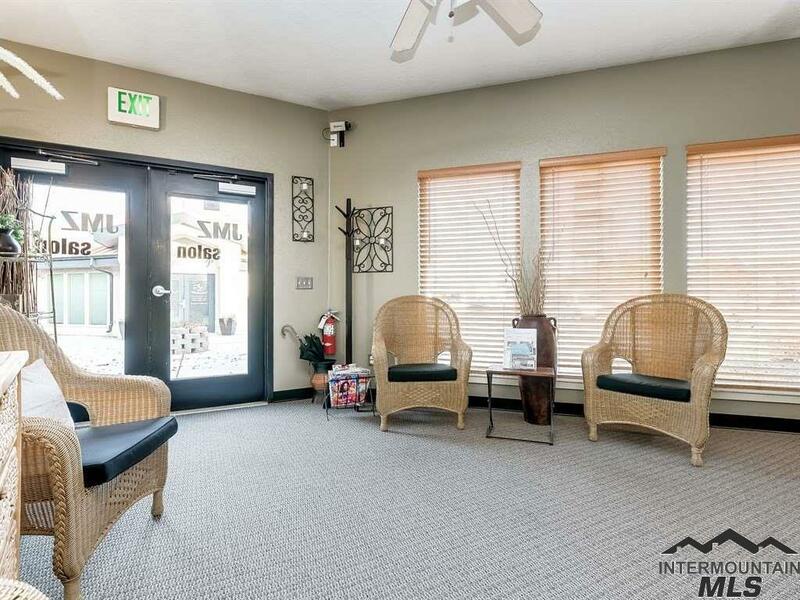 This Dave Evans built building has all the bells and whistles including crown moldings, updated decorator paint colors, 2nd level can be a large office or conference room. Plumbing in various locations. Includes Digital Monument sign on highly traveled State st. 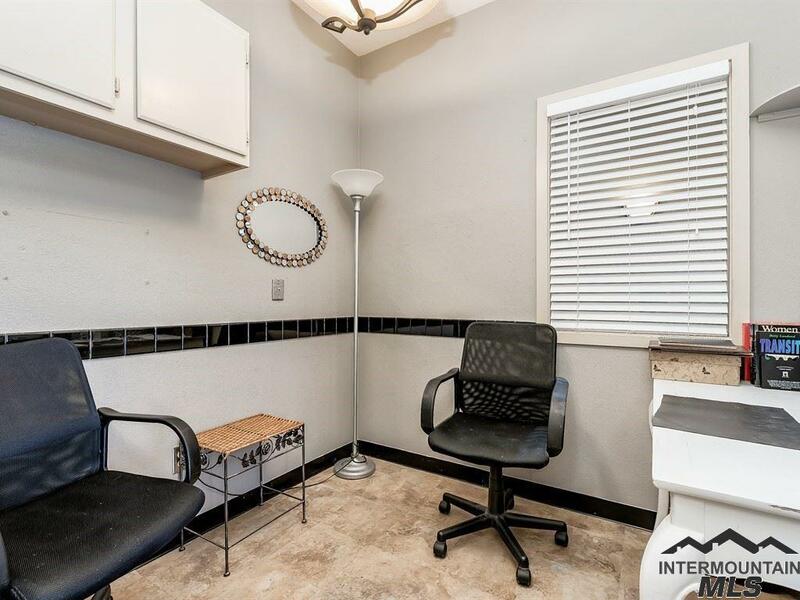 Listing Courtesy of Coldwell Banker Tomlinson Group Meridian.